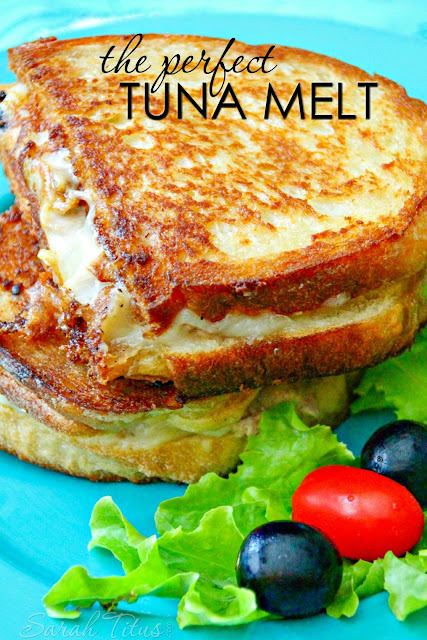 Fabulous sandwich that's easy to put together for a quick lunch! I added a bit of Hellman's light mayo to the toasted bread. I also seasoned my tomato with a bit of salt and cracked black pepper. I added some basil leaves as well. Spread a thin layer or mayonnaise on each piece of bread. Sprinkle with a pinch of cayenne pepper. 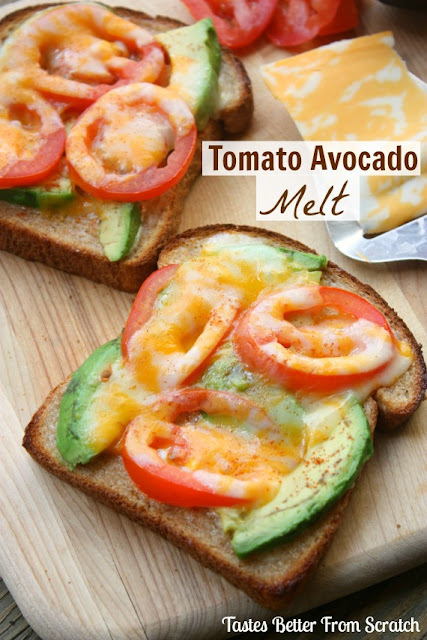 Layer bread with tomato and avocado slices and top with cheese. Broil on high for 2-4 minutes, or until bread is toasted and cheese is bubbly!